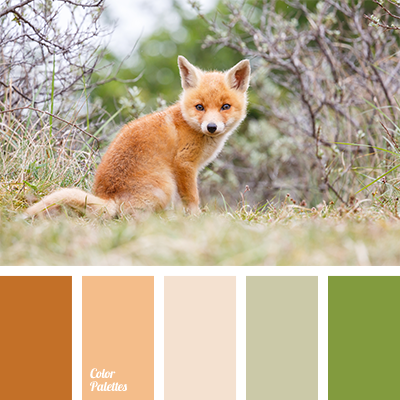 "dusty" green, carrot, carrot and green, colour combination for spring, colour of fox skin, colour of greenery, colour of natural hide, colour of ocher, colour palette for spring, green and carrot, orange-carrot colour, pale green, pale orange colour, reddish brown, shades of orange. 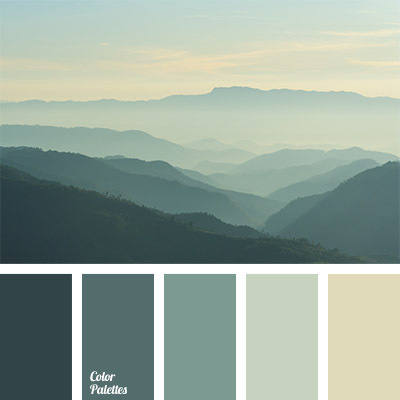 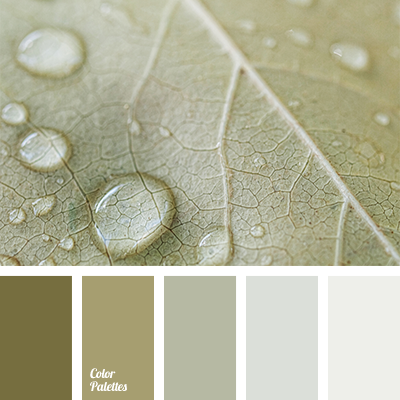 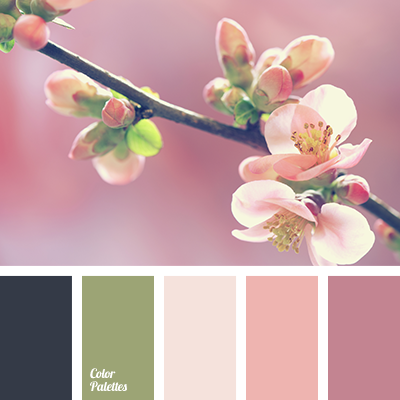 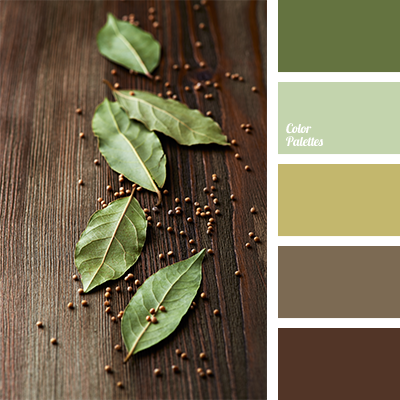 "dusty" green, brown and mustard, color of bay leaf, color selection, designer palettes, green and brown, mustard, mustard-green, muted shades of brown, olive, palette for designers, salad green, shades of brown, shades of green. 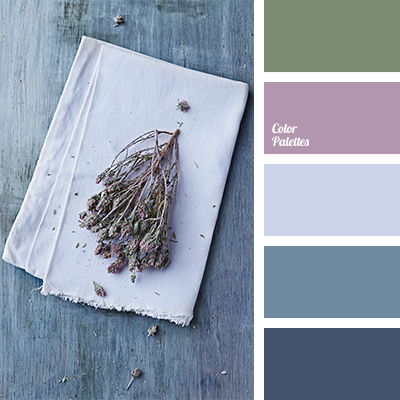 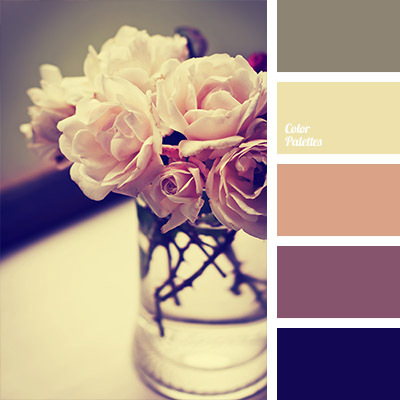 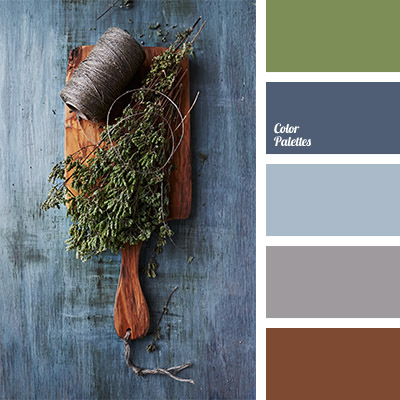 "dusty" dark blue, "dusty" green, brown and gray, colour combination for a house, colour of denim, colour of jeans, colour of olive tree, dark blue and gray, dark-blue, gray colour, green, green and gray, light blue, reddish brown, rich gray colour, shades of dark blue.